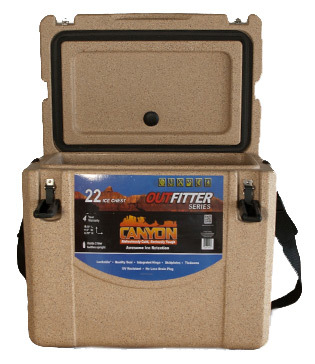 Canyon Coolers 22 Quart Outfitter ice chest is fun, affordable, and just the right size. It even comes with a shoulder strap. 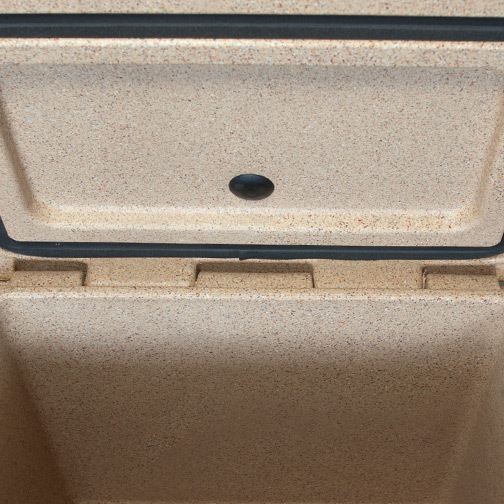 NEW from the Ground Up. 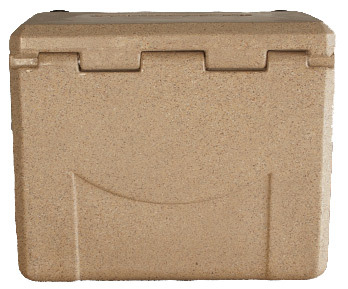 Built for a brutal world, it is the best personal cooler for roughnecks, ATV's, bait, inflatable kayaks, and angry gorilla's. 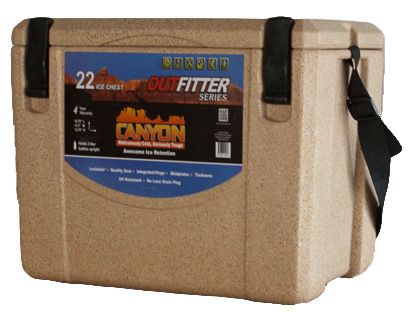 Capacity: 22 Quarts - Holds 12 drink cans and 1 bag of ice.